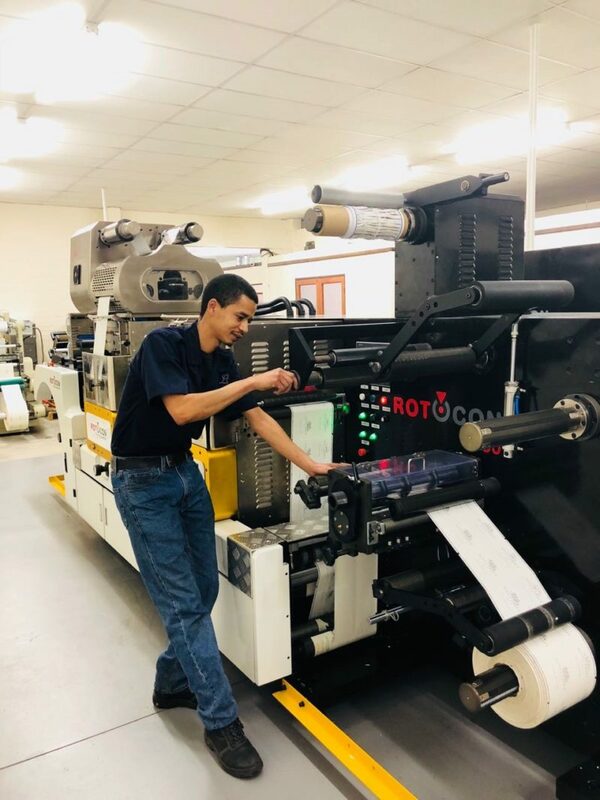 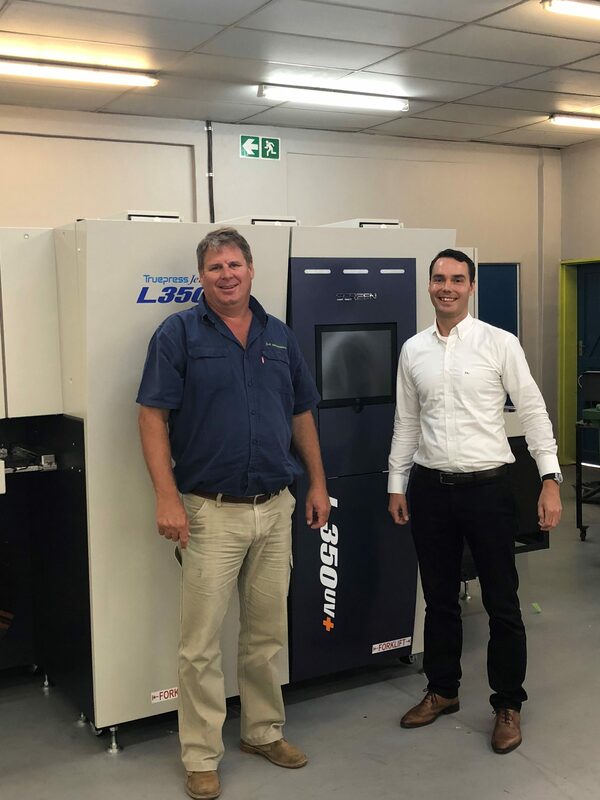 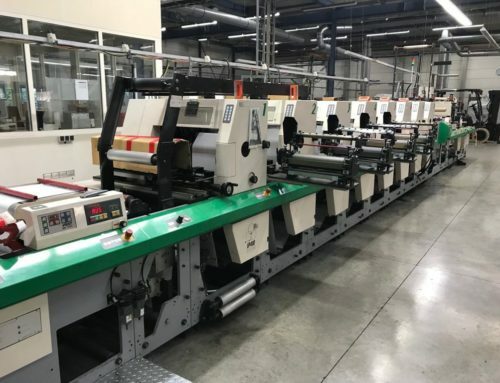 CAPE TOWN, South Africa (September 11, 2018) – South Africa’s Label Leaders has broadened their embossing and offline hot foiling capability for premium wine label embellishment with a ROTOCON Ecoline RDF-330 label converting and finishing system. 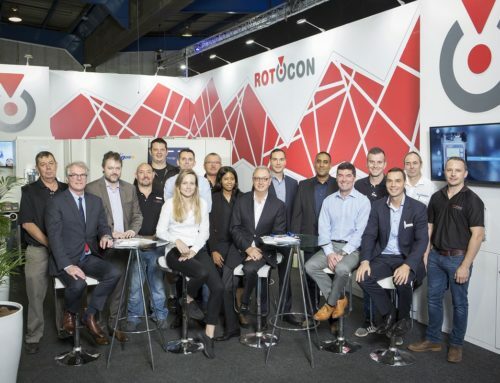 The sale was led by Pascal Aengenvoort, ROTOCON sales director with commissioning and installation performed by a ROTOCON technician. 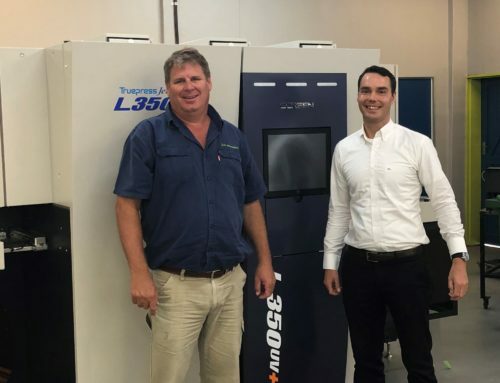 Now managing Label Leaders, the 23-year-old family-owned business are Theo Raubenheimer and Rene Koen, son and daughter of founders Ben and Jeannette Raubenheimer. 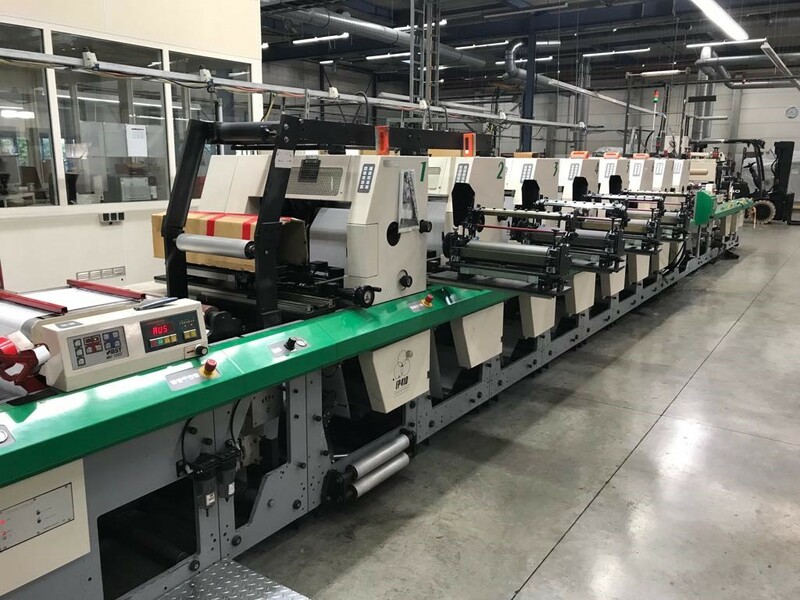 Label Leaders offer printing and finishing of premium labels to the South African wine, food, and beverage industries. 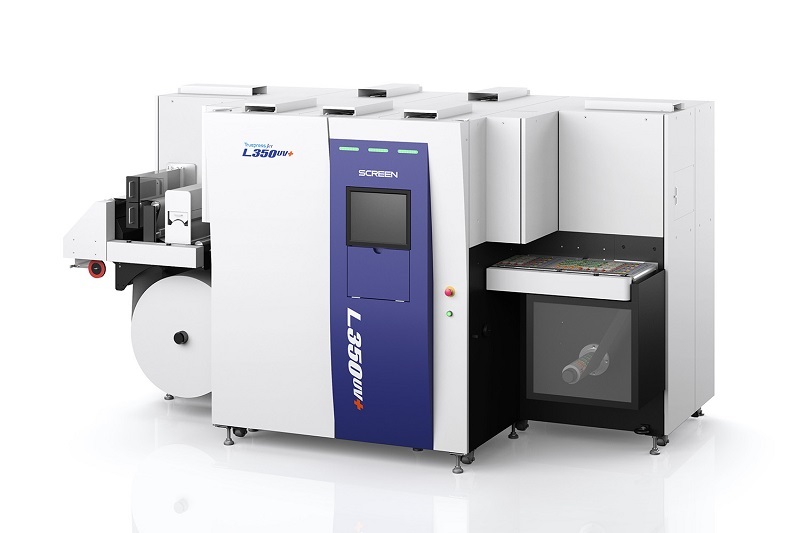 Equipped with a flat hot stamping module and a 90-degree rotatable stamping head, the ROTOCON Ecoline RDF-330 designed for Label Leaders handles substrate thicknesses from 40 to 250g/m2, includes a second station for embossing of wine labels and features one, two or three foil feeds either across the web or in the web direction. 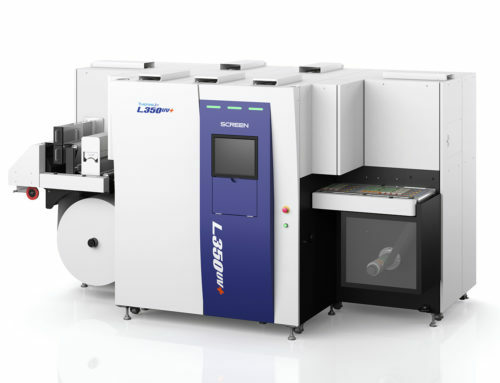 The hot stamping speed and tolerance are impressive – at 60m/min and +/- 0.3mm respectively. 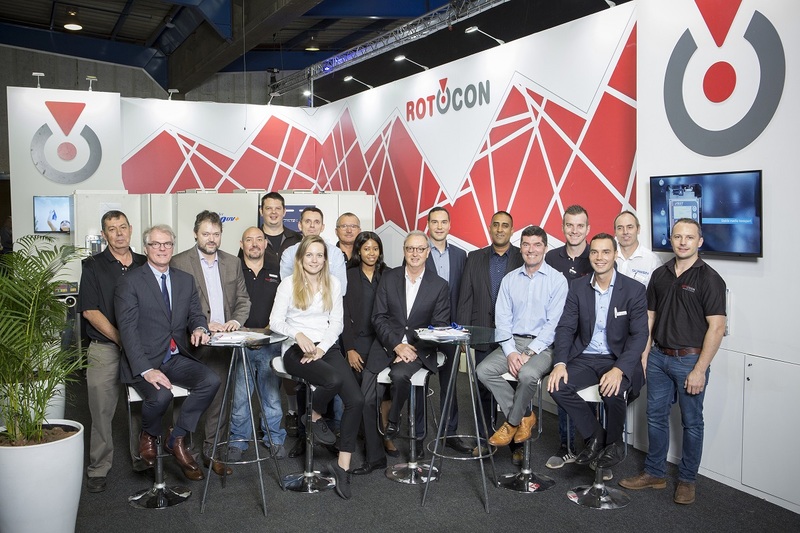 “The ROTOCON Ecoline RDF-330 installed at Label Leaders is also upgradeable to handle holographic stamping and embossing in register, and to take a flat screen printing module,” added Aengenvoort.